Yes, there are those fancy bakers with their super fancy fondants and we can’t get enough of their baked goodies. Their cakes, pastries and cookies are to die for. But then there is the other kind of bakery. 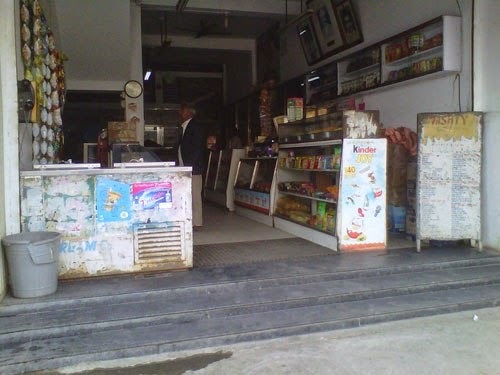 The one who brings up nostalgic memories of a childhood gone by where we saved every paise to buy that particular honey cake which just melts in your mouth. One whiff of the aroma of these local bakeries in the evening signifies it’s time for that chai and egg puff. People throng like bees to honey and if you’ve ever tasted some of the freshly baked goodies and you will know why. Here we have picked out for you 8 Local Bakeries in Bangalore that will make you sweetly fluffy! The 112-year-old bakery is easily the city’s oldest and has been upholding a gastronomical tradition over the decades. They serve some delicious baked pastries and their puffs are a must-try. You need to taste their plum cakes here! 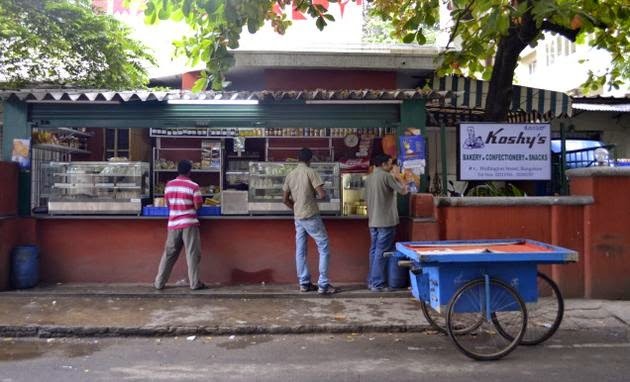 Head to Koshy’s Bakery for some freshly baked goodies! 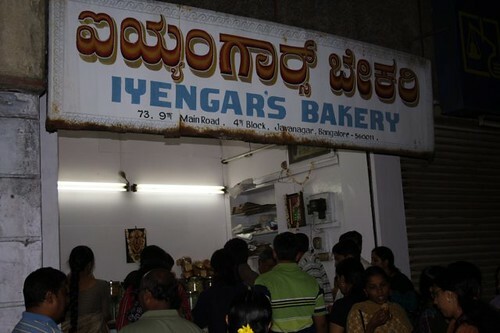 The reputation of Iyengar’s Bakery in Bangalore is unprecedented. Their Japanese cakes, apple cakes and veg puffs are the talk of the town! A plum treat for everyone! One of the oldest and the best. Old is Gold! O G Varier bakery try fruit cake Wow… its Yummy. All are Pure ghee and egg less items. All items are good. Fresh and tasty. Glad you loved it. Check out https://www.youtube.com/channel/UCw4foYaHDbs9Ml-DRRnR4Ow for more such information. Thank you. Stay connected to our Facebook and Instagram page for more such info. Welcome. Stay tuned for more such information. Also, visit our Facebook and Instagram page. I have found these bakery classification is outstanding and found it very useful to send cakes and buy cakes in bangalore city. All these bakeries does not have online presence so sometime we find it difficult to come to store and buy cakes from there. Instead if we have online cakes sites then it will good for us. I use arenacakes for bangalore due to their online presence. 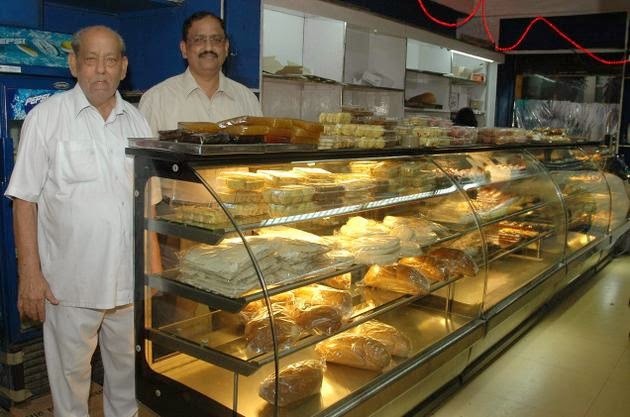 Demonetization has deeply impacted bakery business in bangalore, people are migrating to online cake delivery services like winni.in which provides facility to pay online using credit/debit card and netbanking. I think local bakeries should also start keeping card swiping machines to easy out the situation. Hi, Excelsior Bakery was renovated in 2015 and they have added several new products, including Chicken burger, Paneer Puff, etc. to their menu.. do visit us soon.. There are a lot of online cake delivery websites in bangalore out of which cakeszone.com seems to be unqiue and genuine because of their convenient delivery options and premium quality fresh baked cakes. Sit back and order cakes at http://www.cakeszone.com/bangalore to send cakes for your loved ones living in bangalore from anywhere in the world. They also have flowers and required party addons like candles, party popper, spray etc.